Opportunity Abounds! 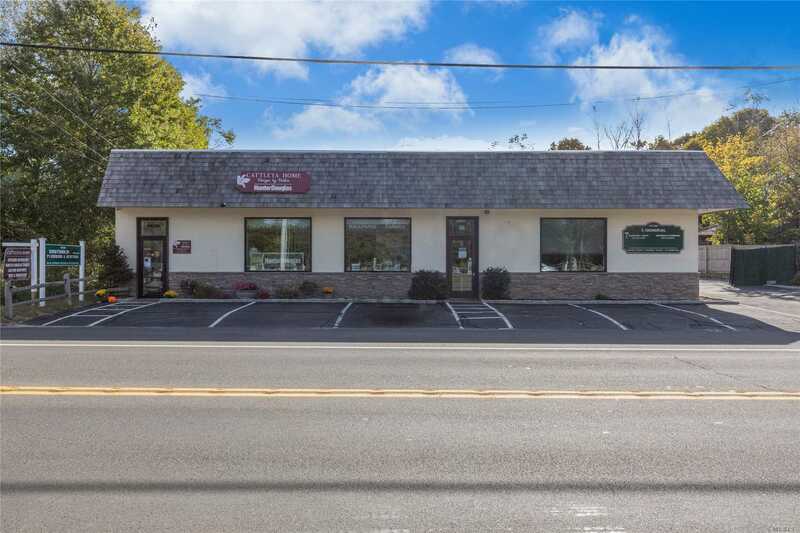 Multi-Purpose Building With Two Separate Retail Or Office Suites At Highly Visible Main Rd Location. Each Suite Has Their Own Updated Bathroom Facilities. Large 2 + Bay Storage Barn With Loft And Separate New Morton Building.1980 Sq.Ft. Office.Retail, 1031 Sq.Ft. 2+ Garage, 422 Sq.Ft. Morton Building.